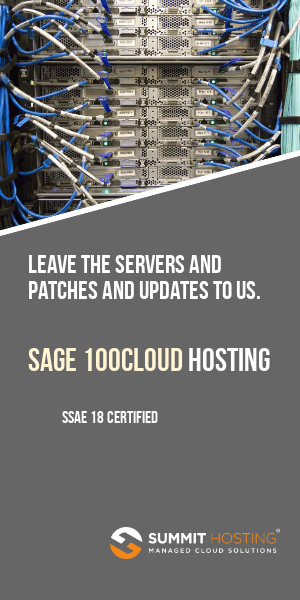 Preferred Development Partners are those taught the secret handshake and certified by Sage and trusted with the source code for Extended Solutions. The image below will display in full size when you click it. The developers that are listed above can assist with upgrading your existing Extended Solutions (meaning those which were not chosen to be incorporated to version 4.4). UPDATE: Sage has added more developer names to their list. 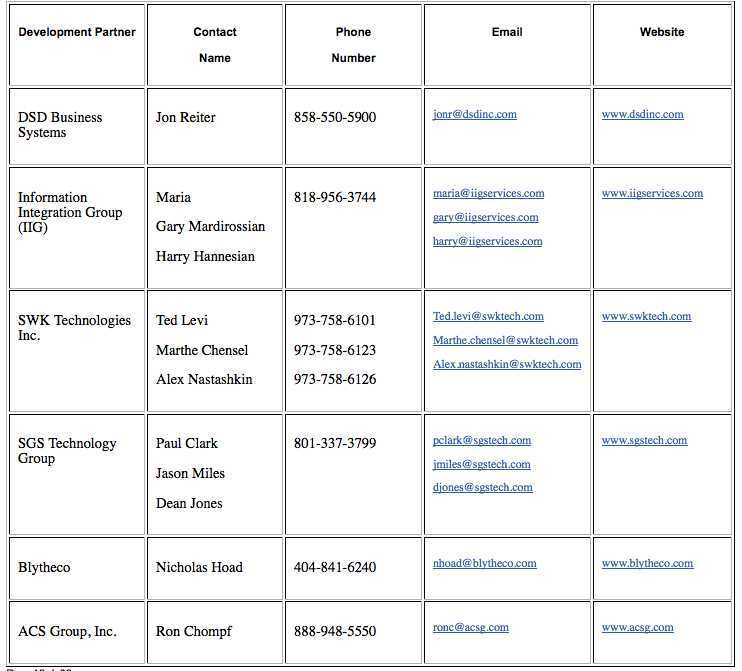 We’ve posted the additional Preferred Development Partner names and web sites here. Each individual developer will quote their own fee for this upgrade. In some instances the developers may have comparable enhancements to offer in lieu of upgrading the Extended Solutions that you’re using.